Tencent's Global Partner Exhibition 2016 opened today. This time, Mydreamplus joined the roster, and gave attendees a first look at its new OaaS system. 22 September 2016 saw the opening of the 6th Tencent Global Partner Exhibition at the Fuzhou Strait International Convention and Exhibition Center, with the theme of “Opening and Sharing”. 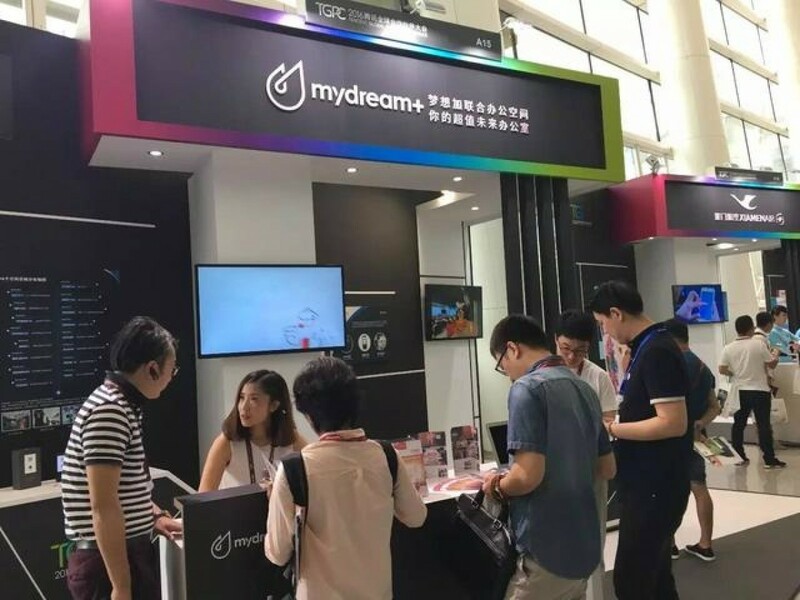 As one of Tencent’s partners, Mydreamplus attended and showcased its "OaaS" system, the first time the product has ever been demonstrated publicly. 2016 has been busy for the tech-driven realtor. 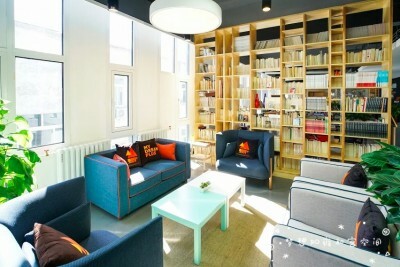 Earlier, Mydreamplus teamed up with Tencent to deliver the Tencent ZhongChuang shared-office space. Combining private offices with shared workspace and targeted at start-up enterprises, Mydreamplus is responsible for providing the building’s smart office system. So far, Mydreamplus’ smart office system has been rolled out to Beijing, Hangzhou, Wuhan, Chongqing, and Xi’an, seeing management of nearly 10,000 workstations, across over 70,000㎡ of office space. 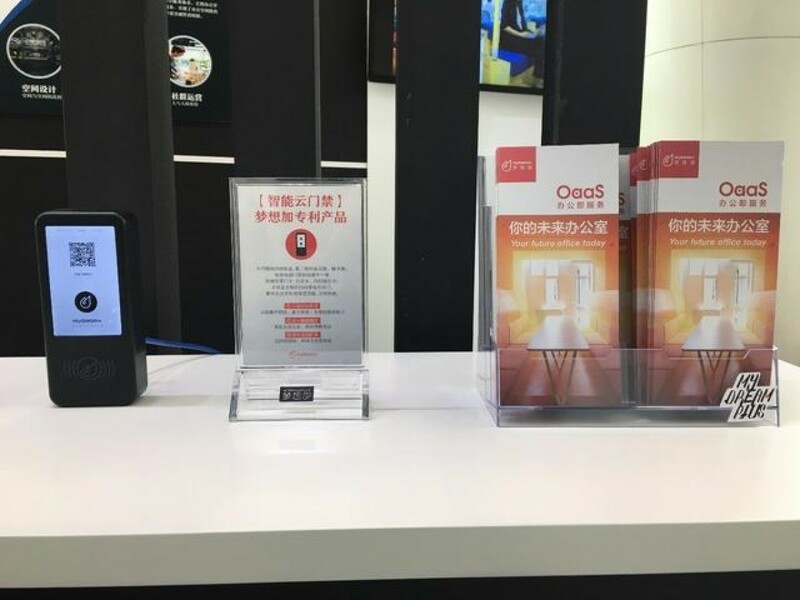 Through this system, tenants can use Wechat to scan a QRcode to pass through doors, book conference room, print wirelessly, manage attendance and acess other office services. 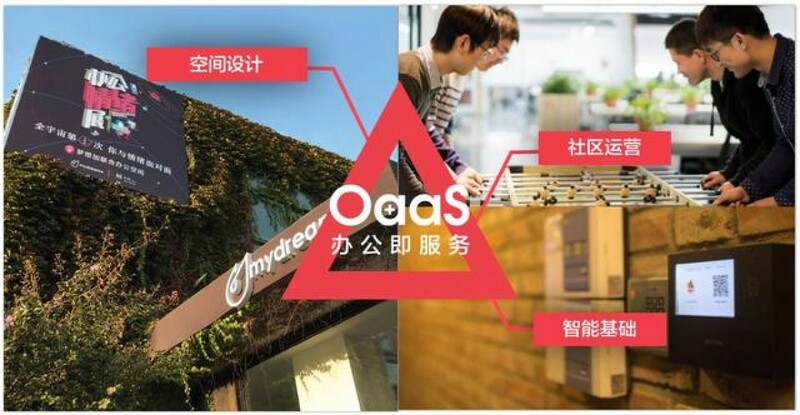 This co-operation with the Tencent ZhongChuang space, also marks the first time Mydreamplus "OaaS" (Office as a Service) system has been used in a ZhongChuang space. 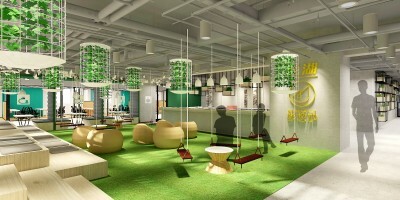 In Mydreamplus”OaaS” system,In the “OaaS” System, all elements, that of: the physical design of the space; the software and hardware of the smart office system; and the day-to-day use of space and resources by the community, are all combined to create an intelligent interconnected matrix. 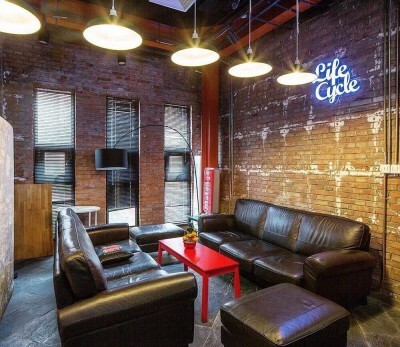 These three aspects together allows for the efficient real-time allocation of office resources and effective management of the co-working space to create a comfortable and efficient open office experience. 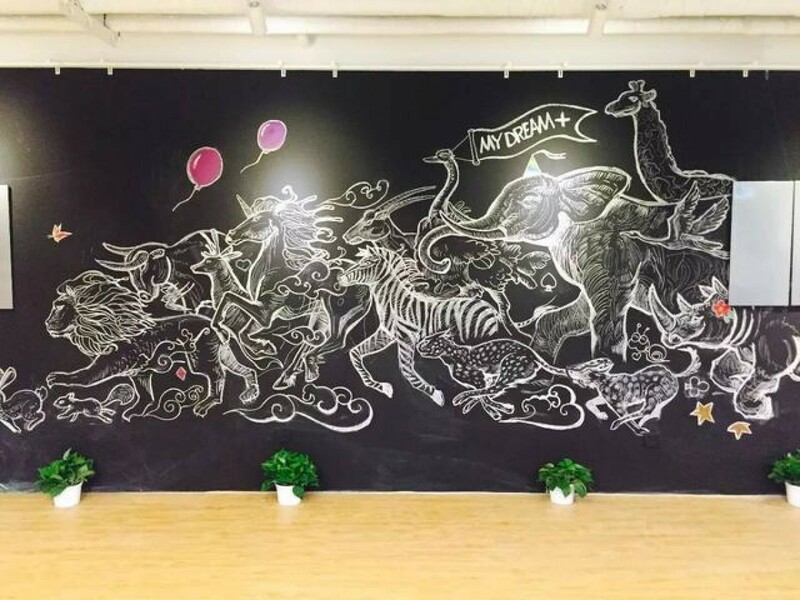 Mydreamplus is committed to the"OaaS" system, use of intelligent space design, of smart space management and providing a cohesive community atmosphere in order to create a comfortable, efficient and open entrepreneurial office experience. 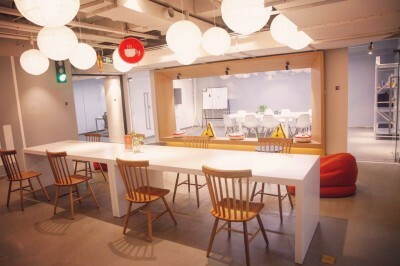 Aside from the new ZhongChuang Space, Mydreamplus has more than ten co-working spaces at high-profile locations across Beijing, including: Lama Temple, BaiZiWan, ZhongGuanCun, WangJIng, GuoMao and other areas. 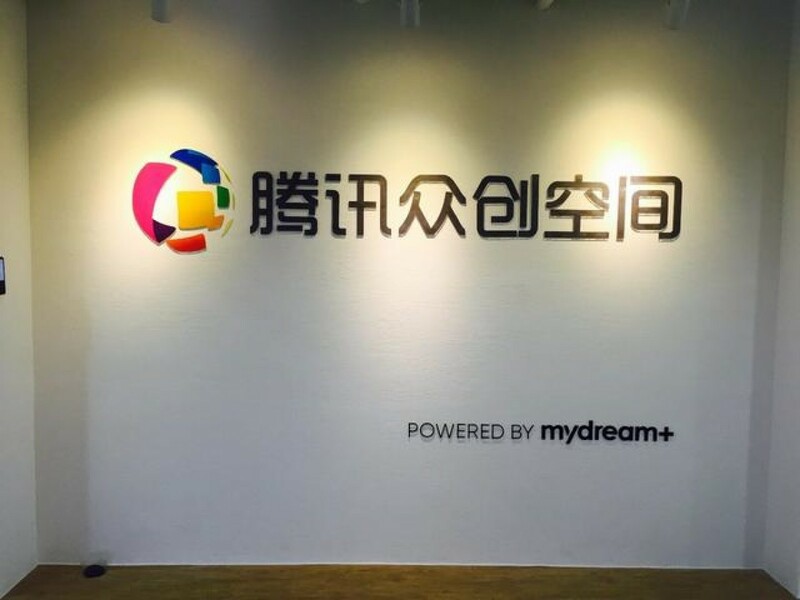 Although Mydreamplus is mid-way through an expansion programme, and this total is expected to increase by the end of 2016, to 40000㎡ off office space, over 16 sites, and comprising of 6000 workstations.